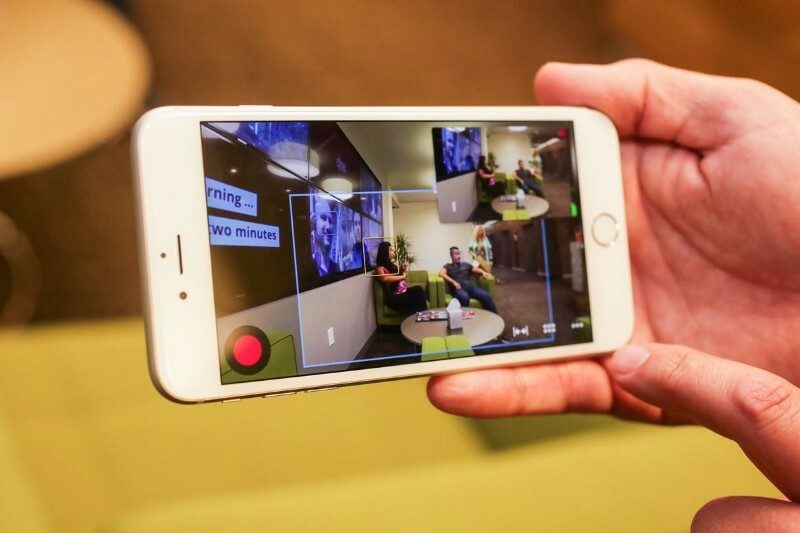 There are many benefits to using mobile live video. One unique aspect is the real-time opportunity it offers. A lot can be said about high-quality video recording, scripted storytelling, and post-production value, but one of the main advantages to live over pre-recorded video is that the audience can watch something as it happens, and feel part of the event. This is the real-time opportunity. We all know the importance of first impressions. So in the same way that we take an instant like or dislike to a person after they’ve made a good/bad first impression on us, purchase decisions and brand perceptions can be formed in the same way. For example, giving the audience an opportunity to watch a live stream of a product demonstration, or a Q&A session with real-time questions instils a trust in the audience that is second only to a face-to-face encounter. It infers that what the audience is seeing is real and happening exactly as they see it, with no opportunity for post-production editing or special effects, meaning that the content creators are being transparent and have nothing to hide. In summation, live video presents brands and organizations with the opportunity to demonstrate their worth and be trusted, amongst a highly sceptical and market savvy demographic. Another gift that live video bestows upon its users is that it offers the rare opportunity to interact and engage with your audience or customer base in real-time. Acknowledge the presence of your live stream viewers, read their comments, answer their questions, and generally communicate with them as if you were having a conversation on a human level, person to person. By giving a face to your organization in such a way, will strike up a rapport between your brand and your audience. This can be very beneficial to your business in a multitude of ways, from building brand perception and increasing brand loyalty to boosting sales and CRM strategies. The most obvious characteristic to live video is that it is LIVE. However, what does that really mean when you consider the real-time opportunity? Viewers gravitate towards live events for many reasons. One being that people have a fear of missing out (or FOMO), especially when it comes to live content, afraid to scroll past it or discontinue watching, just in case they miss something good. Another reason is that with live video, be it anything from a breaking news story or a live stream of an entertainment event, the audience can feel like they are part of it, despite geographical location. Watching a live event as it unfolds, fosters emotions within the audience and leads to people feeling that they are somehow a part of the bigger picture of the overall event. Inclusiveness is a compelling motivation to both draw in viewers and maintains viewership numbers throughout a broadcast. Undeniably this is one of the strongest real-time opportunities that live video presents. All in all, the real-time opportunities presented by live video are extremely valuable for businesses, and when used correctly, they can be a powerful asset in communicating with your audience or customers. So take full advantage of these real-time opportunities and go live today!